We now know who will be leading the Japanese line-up at this summer’s World Championships, as Daiya Seto and Yui Ohashi have been announced as respective men’s and women’s team captains. Swimmers from the Glenmark Aquatic Foundation Mumbai, SAI Glenmark TIDM Delhi and GAFRAY Bangalore claimed 30 medals comprising of 11 Gold, 13 Silver and 5 Bronze medals at the Thailand Age Group Swimming Championships which concluded on April 10 in Bangkok. 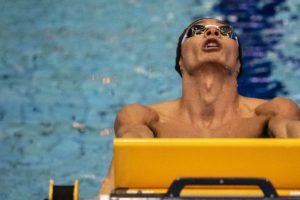 Metin Aydin, who just finished his senior season at the University of Hawaii, broke a Turkish national record in the 200 IM at the 2019 Turkish National Team Selection Meet. Following multiple medal success at the 2015 FINA World Championships, Joseph Schooling’s reputation as one of swimming’s most exciting new prospects was sealed at the Rio Olympics when he sensationally overcame his boyhood hero, Michael Phelps, to seal victory in the men’s 100m butterfly. 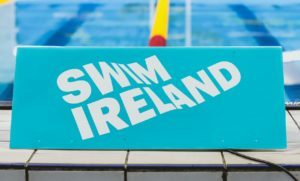 In the two years since that glorious night in Brazil, Schooling has progressed from emerging talent to bona-fide superstar – status that has been rewarded with a high-profile sponsorship deal with the world’s leading swimwear brand, Speedo. 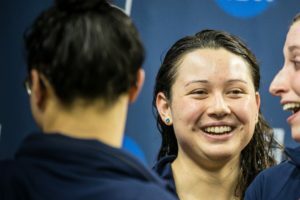 The new agreement comes at the end of Schooling’s stellar college career, which saw him win 12 NCAA titles. He signed out in March by helping his University of Texas team secure a fourth successive national title, an accomplishment that the 22-year-old hopes will set the tone for ongoing success in 2018. “We’re in heavy training right now preparing for the Asia Games in August”, Schooling told us. “It’s tough but I’m committed to training smarter and harder in order to achieve my goals, as I want to be as successful as I possibly can be. One thing that is certain about Schooling’s preparations is that they will involve the Speedo LZR Racer X suit. 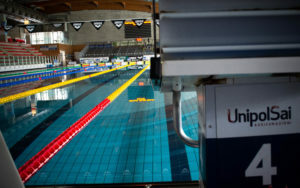 While the high-profile endorsement deal with the world’s leading swimwear brand underlines the fact that Schooling is hot property, it’s clear that this is a partnership he feels will not only help to boost his profile, but also actively help to achieve his goals. “The Speedo family has a long and rich history of being the best,” he said. 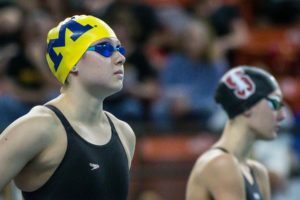 “Growing up, the best swimmers in the world were always Speedo athletes and being in this position is pretty surreal, but an awesome feeling! It’s that focus on being faster that is motivating Schooling. His victory in Rio wasn’t just a personal triumph, but one that also saw him become Singapore’s first ever Gold medalist. 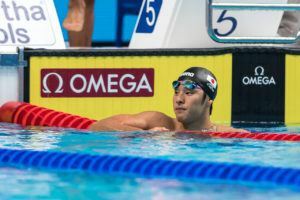 The next target is simple – to not only emulate the success in Tokyo, but to do so by bettering his Olympic record time. A suitably grueling training regime is in place as he looks to reach that goal. It’s an admission that reflects the genial nature that exudes from Schooling – after all, this is a man who marked his Olympic triumph by eating McDonalds in his room while Facetiming his best friend. Don’t be fooled into thinking that a hugely driven athlete doesn’t lie beneath the affable exterior, however – a point proven when asked who he views as his fiercest challenger. “My biggest competitor is myself,” was his unequivocal response. “Having nerves isn’t a sign of weakness, it just means you’re aware of your competition and you don’t take anything for granted. Joseph Schooling has certainly come a long way from the young man who took on his childhood hero and won. With a refreshing mix of youthful exuberance and fierce ambition, you get the distinct ambition that the very best is still to come. 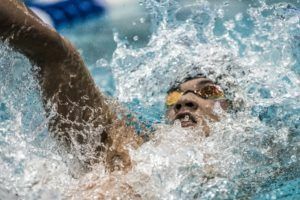 Victory in Indonesia this summer would be a useful stepping stone – and just as Speedo have placed their faith in Schooling, few people would bet against him accomplishing that goal.